Eternal Giggles Play & Pre School. 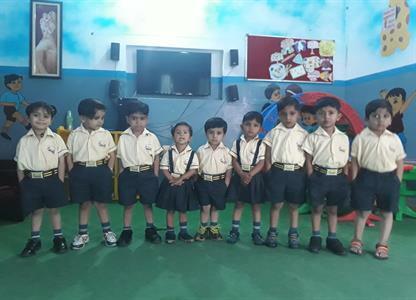 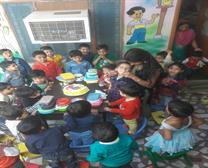 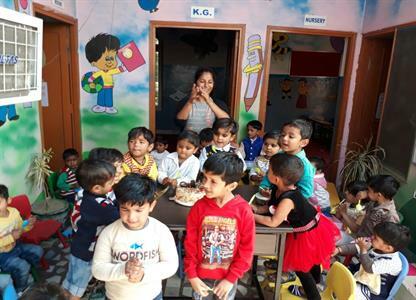 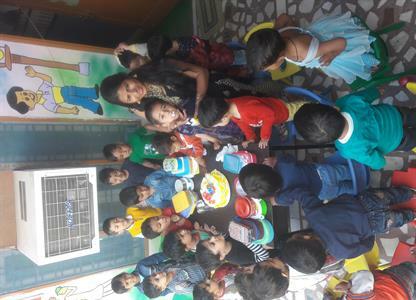 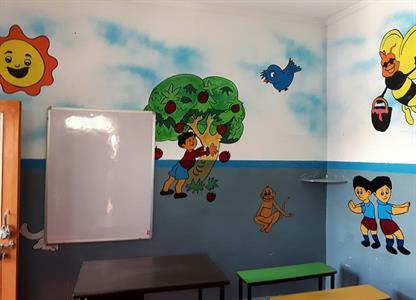 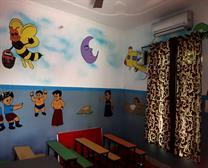 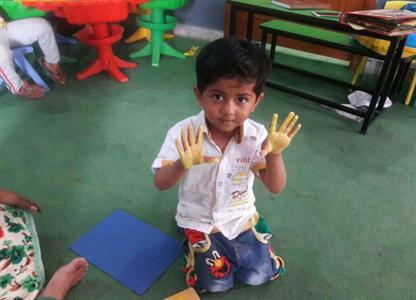 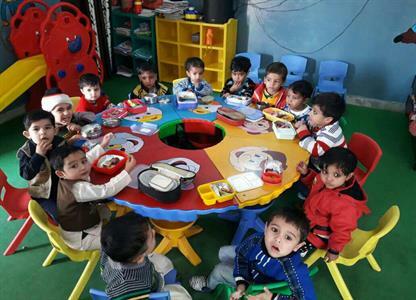 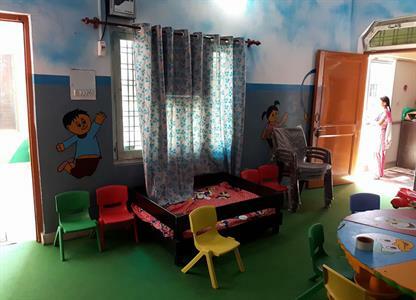 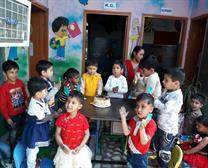 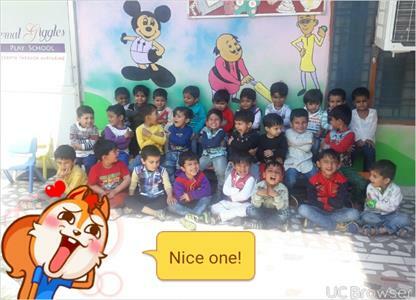 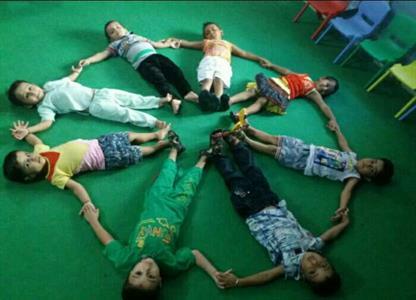 Fully Ac and Best Kids Play School in Jind. Pre to KG Class. 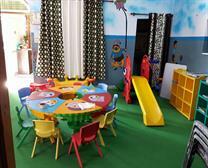 Ph:9068380653, 9992033332. 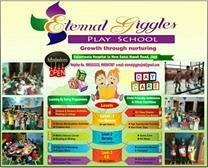 We Focus on Abacus, Games, Kids Activity. 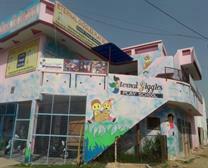 Dalamwala Hospital, New Sabzi Mandi Road, Jind.